The era of smartphones being a luxury is gradually phasing out as BeepTool CIS Limited changes the narratives with cheap and efficient smartphones for the masses. This is in line with the Information and Communication technology roadmap of the present administration to deepen IT appreciation and bridge the digital divide. Having this notion in mind, BeepTool CIS Limited, an ICT firm, based in Lekki, Lagos would be unveiling a smartphone for the masses, priced at ₦500, specifically designed for the Nigerians living below $1 USD mark in Abuja, on 30th of November 2018. 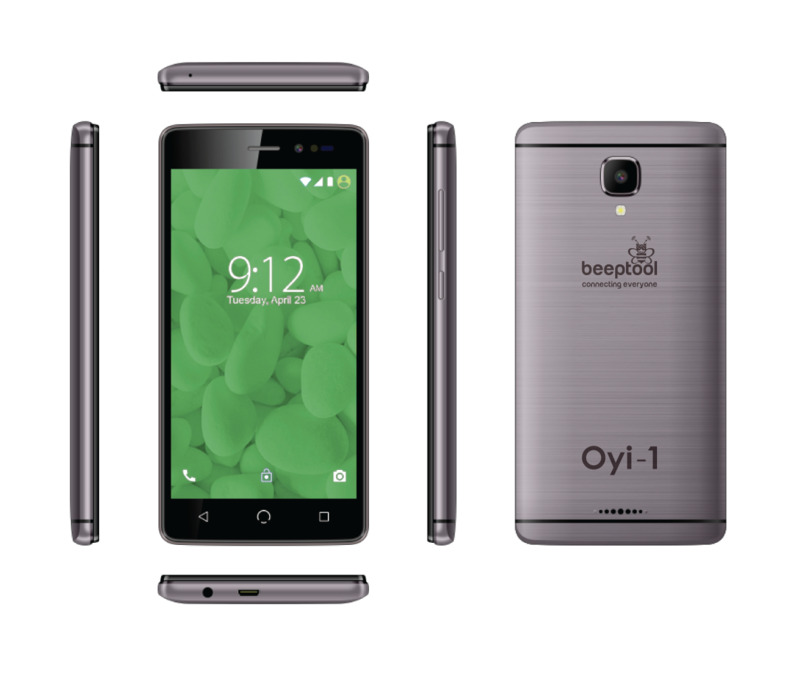 BeepTool Communications & Integrated Services Limited would be formally launching Africa’s first affordable smartphone to be sold in Nigeria at ₦500.This affordable smartphone concept is a sustainably funded smartphone for all with focus on providing affordable seamless digital inclusion and services for people especially those living under ₦750 a day. “The affordable smartphone concept is one where smartphone manufacturing and ancillary costs are covered by investors and stakeholders and handed to users who live on less than $2 a day at $1 or nearest local single currency note preloaded with advertising services platform capable of generating revenue for investors and stakeholders to cover the cost of the smartphone and further revenue for investors and stakeholders”, Mayowa Ihinmikaiye, the Country Manager ,BeepTool CIS Limited said.